Learn where to find each piece of the Braccus Rex Tyrant's Armor set with our locations for Divinity: Original Sin 2. 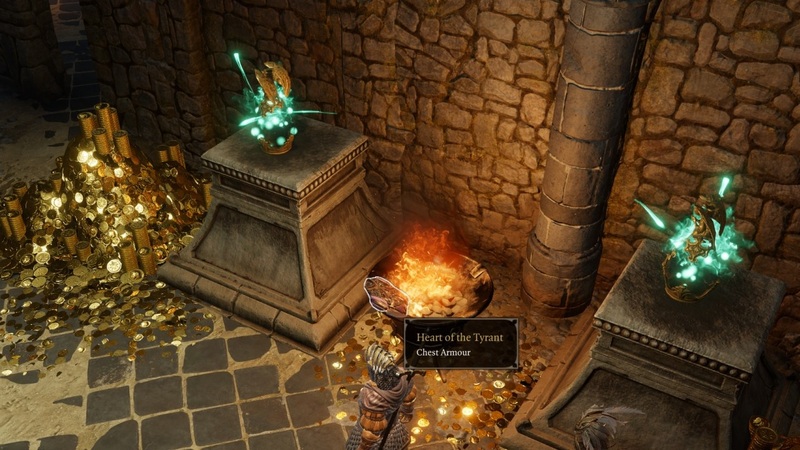 In Divinity: Original Sin 2, players can find a set of powerful armor set called Tyrant’s armor during a quest titled Artefacts of the Tyrant. The quest begins once you find the first piece of Tyrant’s armor, and there are five pieces of armor total. 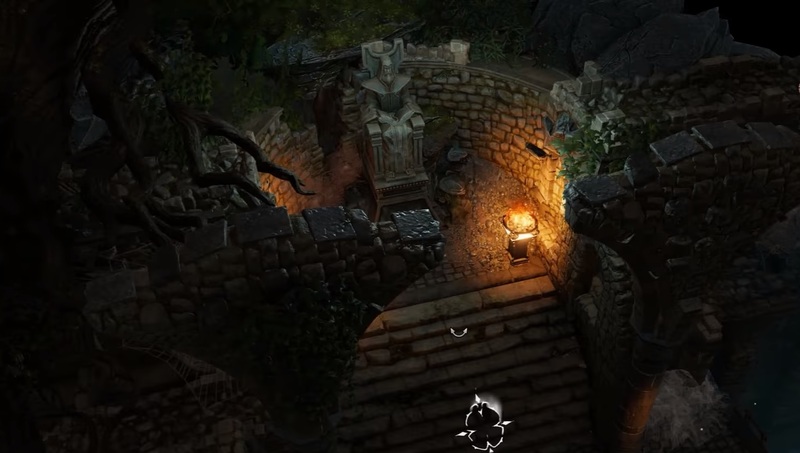 This guide will explain where to find every piece of Tyrant’s armor in Divinity: Original Sin 2. The full set of Tyrant’s armor consists of five pieces: helm, chest piece, gloves, greaves, and boots. You can kick off this quest by first completing the Vault of Braccus Rex quest to collect one of the pieces. Follow the steps below to find each armor piece in Divinity: Original Sin 2. This armor set used to belong to the famed Braccus Rex. Although the Tyrant’s armor offers some decent stats, the armor does come with a caveat: all of the pieces are cursed. If you don’t equip the whole set all at once, your character will be temporarily cursed. Avoid the temptation to put on any of the Tyrant’s armor pieces by themselves until you have collected the full set. The individual Tyrant's armor pieces will still be cursed, but equipping them all at the same time will "neutralize" the curse, allowing you to wear the full armor set normally. 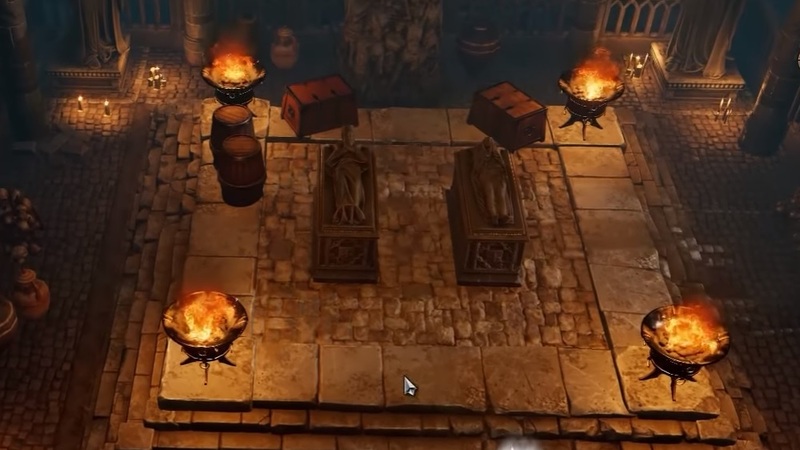 The Hands of the Tyrant gloves are found inside a coffin in Braccus Rex’s Tower, the same tower that you reach at the end of the Gargoyle Maze in the southeast corner of the map. Make your way through the tower until you reach a pair of coffins. You need a high strength to open the coffin containing the Hands of the Tyrant. Around Strength 17 or higher should do the trick. The Heart of the Tyrant chest armor is found within the Dark Cavern, a hidden passage near the shipwreck just south of the Gargoyle Maze. Search the rock wall after killing the lizards along the beach to find the cavern. Continue through the Dark Cavern until you reach the treasure room that has Soul Jars along the walls and gold coin piles strewn about. The Heart of the Tyrant armor piece is found on top the brazier between two pedestals. The Tracks of the Tyrant boots are found at the top of the tower along the northeast coast of Fort Joy, the one that has an electrical storm inside. This is the same tower that’s near the witch who initially caused the shipwreck. 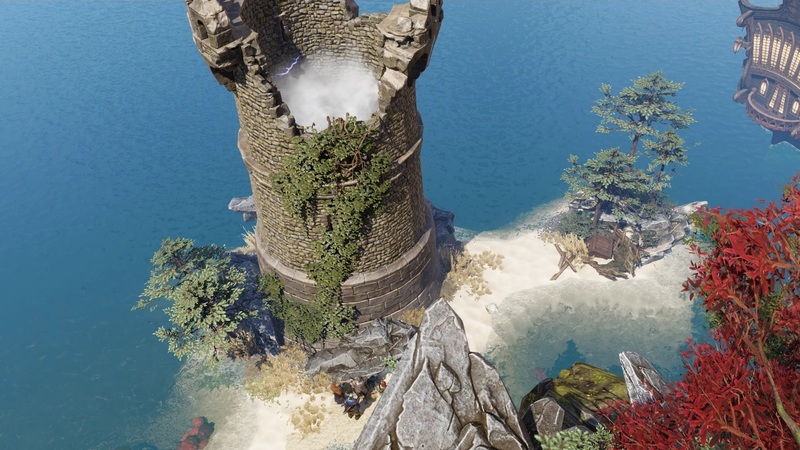 Teleport to the top of the tower to obtain the Tracks of the Tyrant in Divinity: Original Sin 2. The Tyrant’s Stride leg armor piece is found inside the Ancient Passage within the Fort Joy prison, where Withermoore’s Soul Jar is located. Climb the ladder on the left side of the passage to find a statue. You must have at least 15 Wits to interact with the statue and obtain Tyrant’s Stride. Use Piece of Mind to temporarily boost your Wits if your stat is not high enough. The Tyrant’s Helm is located inside the Decrepit Ruins within the ruined castle where you saved Gareth. 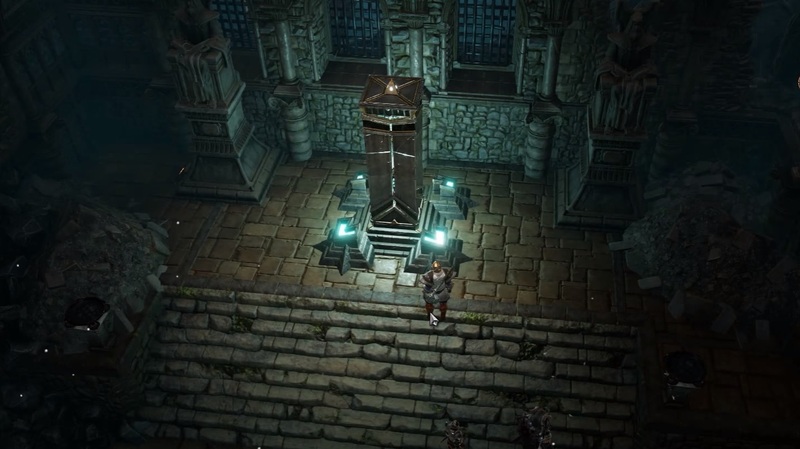 Inside the ruins, you’ll need to use Bless to lift the curse on the gate. Refill your source points using the Source Fountain in the corner if needed. Once you reach the Armory of Braccus Rex, use a character that still has Source Points available and interact with the Shrine of Braccus Rex to obtain the Corrupted Tyrant’s Helm. If you followed the steps in this guide, you should now have the full set of Braccus Rex Tyrant’s armor in Divinity: Original Sin 2.